Every day, F&W editor in chief Dana Cowin (@fwscout) posts fun food facts to Twitter using#dailywordwizard. Here, a roundup of the most recent bits of trivia she revealed. 1. The word whisk comes from a word for ‘twig’ because the first whisks were made of sticks or straw. 2. When popcorn pops, kernels somersault about 490 degrees in the air before landing. 3. Linzertorte, a sweet pastry filled with jam, is the oldest-known torte in the world. 4. 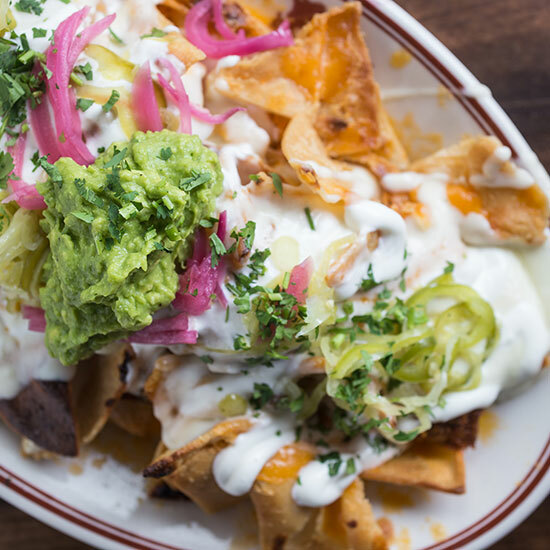 Nachos entered the universe when a chef went AWOL and an inspired waiter stepped in, tossing toppings on chips. 5. Shepherds first noticed the effect of coffee when goats ate the berries and started dancing. 6. Witches brew or homeopathic herbs? Birthwort, coltsfoot, feverroot, gypsywort, Adder’s Tongue. 7. One chocolate chip creates enough energy for an average adult to walk 150 ft.